- Legion's Director of Operations discussed the firm's latest travel incentive, which took team members to the Dominican Republic. He also outlined a few prime benefits team travel creates. PLEASANTON, CA , December 14, 2018	(Newswire.com) - ​From November 15-18, top Legion performers enjoyed a rest and relaxation retreat in Punta Cana in the Dominican Republic. Alon, the firm’s Director of Operations, explained that this yearly trip always takes team members to an exotic locale, which makes it one of the most sought-after incentives they can earn. He added that account managers build stronger personal bonds as they explore everything their destinations have to offer. The Punta Cana R&R event also offered plenty of networking potential, with top leaders from all corners of the industry in attendance. Members of Team Legion who made the trip were able to add to their contact lists and see the bigger picture of the industry. Top performers were recognized and rewarded for their efforts, which inspired the firm’s team members to elevate their own performance when they returned home. To make sure every team excursion is as productive as possible, Alon sets clear expectations before his account managers hit the road. If there are specific things to learn or people with whom to connect, the Director wants everyone to be on the same page. Getaways such as the Punta Cana R&R provide a wealth of benefits for team members. Along with gaining fresh perspectives by interacting with accomplished people from all career levels, Legion account managers get to learn more about each other on a personal level when they venture away from home together. Those who travel together return to the office better equipped than ever before to collaborate toward winning results. Especially when trips come toward the end of the year, they’re great opportunities for people to reflect on past success and future goals. Legion account managers who went to Punta Cana came back with fresh motivation to achieve major aspirations in 2019. They gained confidence by exchanging insights with highly accomplished professionals, so the firm’s representatives are ready to streamline their approaches in the new year. Getting away from the office for a few days is also good for enhancing gratitude. Alon noted that team members return from big industry events with greater appreciation for the uniqueness of the firm’s outreach campaigns. They’re also reminded of how much company leaders are invested in their ongoing development. Legion is an interactive marketing firm that combines campaign development and impeccable execution to create dynamic promotional campaigns that work. They carefully research consumer demographics to create targeted outreach programs and create meaningful relationships between their clients and customers. Each of the firm’s customized marketing programs engages potential customers with increased interaction and awareness, ensuring consumers become loyal to the promoted brands resulting in fast paced growth. 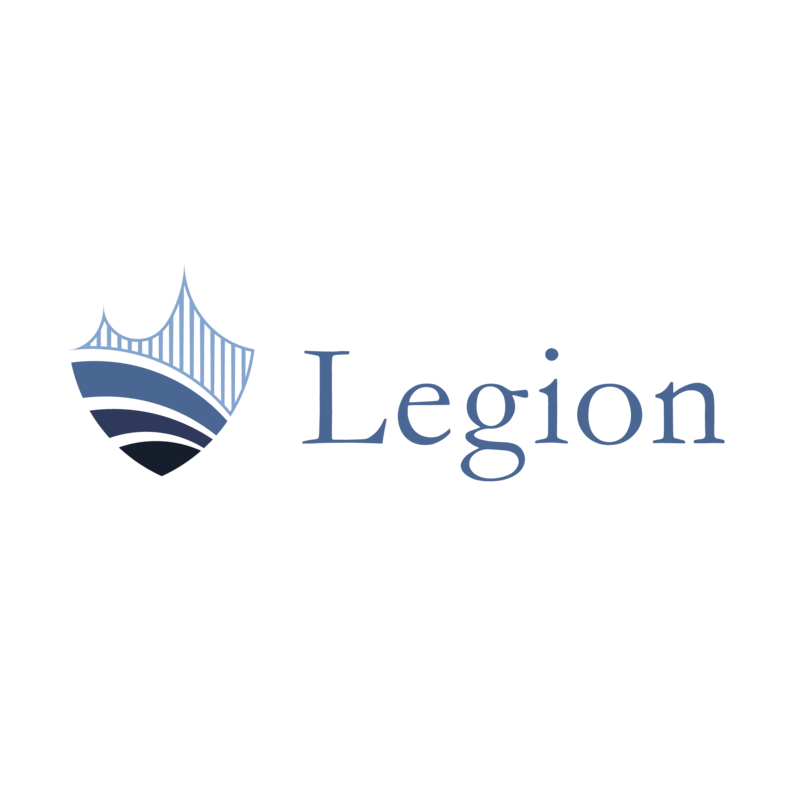 Legion's model is scalable for use by small and large businesses and adjustable to emerging market trends and focuses on innovation to reach targets efficiently every time. Check us out at legion-inc.com. Legion achieves knock-out promotional results to seize a greater market share for its client base. Alon, Legion's Director of Operations, discussed the firm's recent holiday party. This year's celebration was held at the Peppermill Resort in Reno, Nevada. Legion account managers recently celebrated the end of 2018 with a holiday party to remember. The firm's Director of Operations discussed the gathering and the merits of team-building events. Members of Team Legion Inc recently celebrated the firm's 10-year anniversary. The company's Director of Operations discussed a cruise that highlighted the milestone and examined the importance of setting ambitious goals.